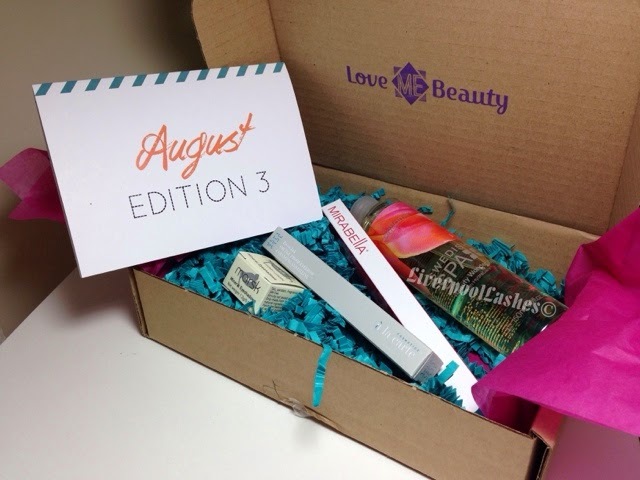 Yesterday I received my August edition of Love Me Beauty Box. I was on the fence when I chose my box because the product that featured in all three option was the A La Carte Cosmetics Eyebrow Pen in 'Blonde.' As I'm a brunette with pretty dark features, I couldn't believe that this was my only option but decided to go for it anyway as I have got friends with a lighter hair colour. It turns out that this box is actually pretty fantastic. It turns out that the A La Carte product shouldn't really be labelled as 'blonde' as it would probably suit a medium hair colour better and I can definitely use it.